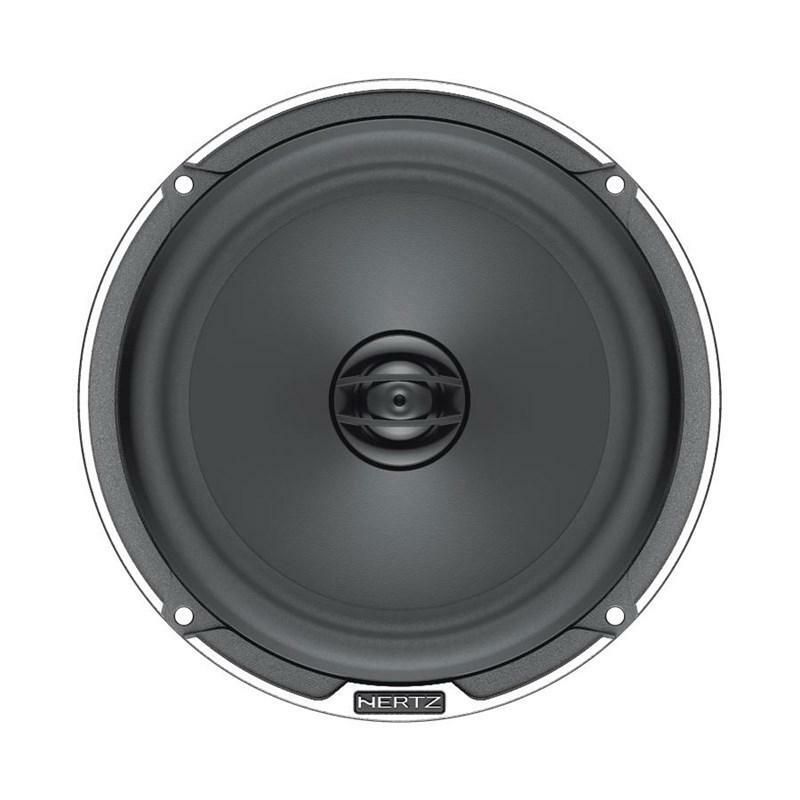 The Hertz Energy.5 subwoofers offer a dynamic bass and are capable of outstanding SPL. 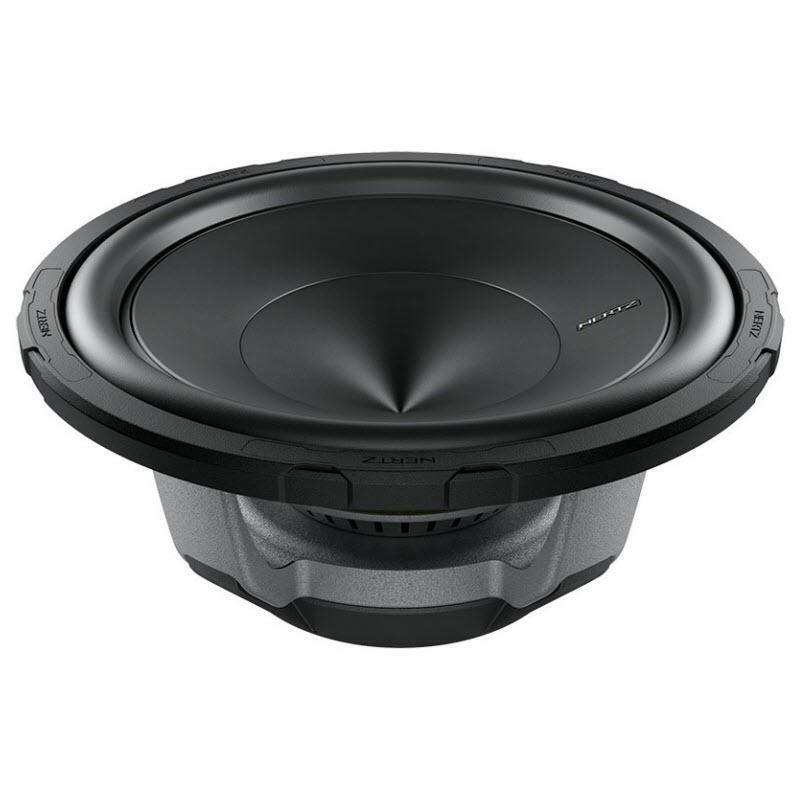 The introduction of the V-cone® technology had a big impact in the efficiency of the ES.5 subwoofers, also improving cone stiffness and reducing the weight of the moving assembly, allowing a higher strength voice coil for a higher peak power handling. 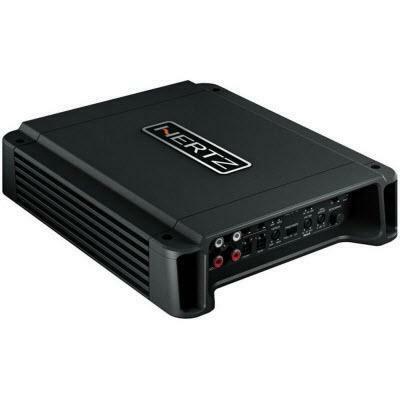 The implementation of the surround and spider geometry contributed to achieving unmatched mechanical and thus acoustical linearity. 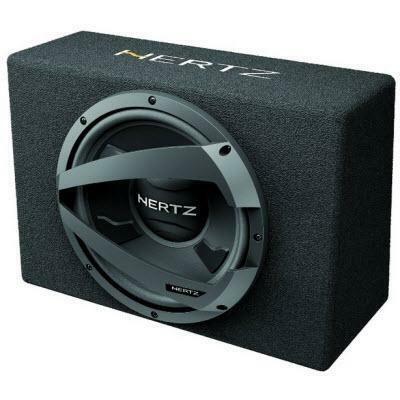 The Hertz Energy.5 subwoofers are the perfect choice for solid, powerful bass in perfect harmony with improved vehicle integration.